In interventional orthopedics, our focus is on regenerative medicine. Therefore, we seek to preserve and regenerate structures, not destroy them. That in a nutshell is why we eighty-sixed RFA many years ago. 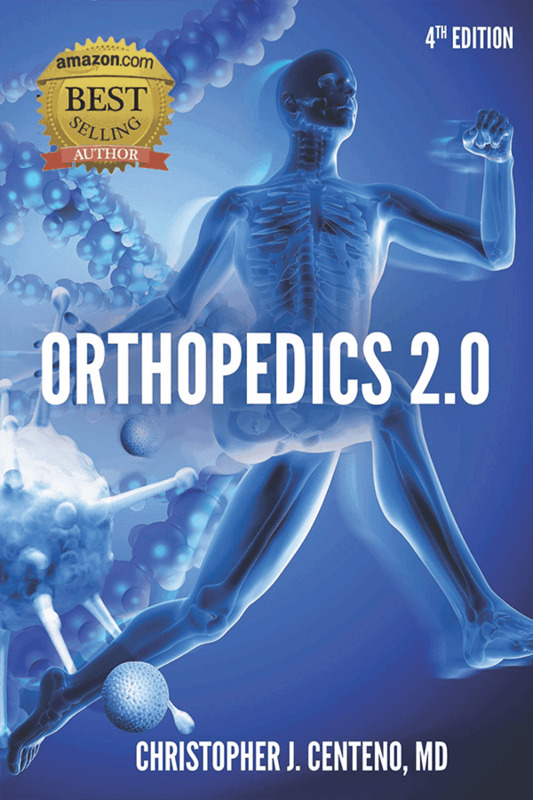 With the advanced technologies and orthobiologics solutions available to treat patients today, RFA should be confined to our medical history books, yet, unfortunately, it’s still a very commonly performed procedure. Commonly performed for back pain, particularly in the cervical (neck) or lumbar (low back) regions, radiofrequency ablation (RFA) is a treatment that uses heat energy converted from electromagnetic signals to destroy (ablate) nerves. RFA was developed in the ‘90s and became all the rage. Until that point, there was really no way to treat patients with neck pain who’d injured their neck joints in car crashes for example. When someone is involved in a car accident in which their vehicle is rear-ended, the torso is forced forward at a different rate than the head. This causes the surfaces at the neck joint to violently make contact with each other, thereby damaging these structures in the process. The local nerves in the spine can also be injured as well. You might also see RFA worded as just radiofrequency or RF. When a joint is injured, pain signals are transmitted from the local nerve that supplies the joint. The RFA procedure involves placing a probe near the nerve, heating it up, and burning away the nerve. The idea is that by nuking the nerve, no pain signal can be conducted…at least until the nerve regrows, which takes anywhere from 6 to 18 months. We did use RFA technology once upon a time, and it did seem to provide more longer-term, though still temporary, relief for patients. Unfortunately, however, as the nerve grew back, pain would return with a vengeance. This meant a nerve-burning cycle, and on average, radiofrequency ablation had to be repeated about once a year with patients becoming more and more brittle each time. In addition, arthritis developing or worsening in the affected joint was also a big issue. Why? When you can’t feel your joint, you can’t really protect it, so patients just continue to damage the joint over and over, making them more susceptible to arthritis. Interestingly, one recent study even found that exercise alone was just as effective at relieving low back pain as an RFA procedure, which brings to question whether killing back nerves was ever a good solution for low back pain. Our nerves are there for a reason and have a really big job to do, which is to signal us if there is a problem. In our discs, for example, they lead to healing by helping us keep forces off of the disc, so performing an RFA on the nerves in those back discs is disrupting that process. In addition, we’ve observed that is also causes the disc to degenerate over time. With the regenerative medicine solutions, which aim to preserve rather than destroy, it’s time to retire those procedures, such as radiofrequency ablation, that kill off our crucial structures.